We are starting Whole30 today, which means yesterday was prep day. The LAST thing we wanted to do after an eventful long holiday weekend was food shop and prep, but it turned out to be a soothing and productive way to launch ourselves into a new week. After making a list of approved foods, we shopped and began cutting and chopping and cooking. Green smoothie (recipe here). I added half a packet of vanilla protein powder that was approved and helped keep me full. My new JavaBabe coffee, black. (post to come soon). Grilled chicken with garlic powder, red pepper flakes, onion powder, and olive oil marinade. 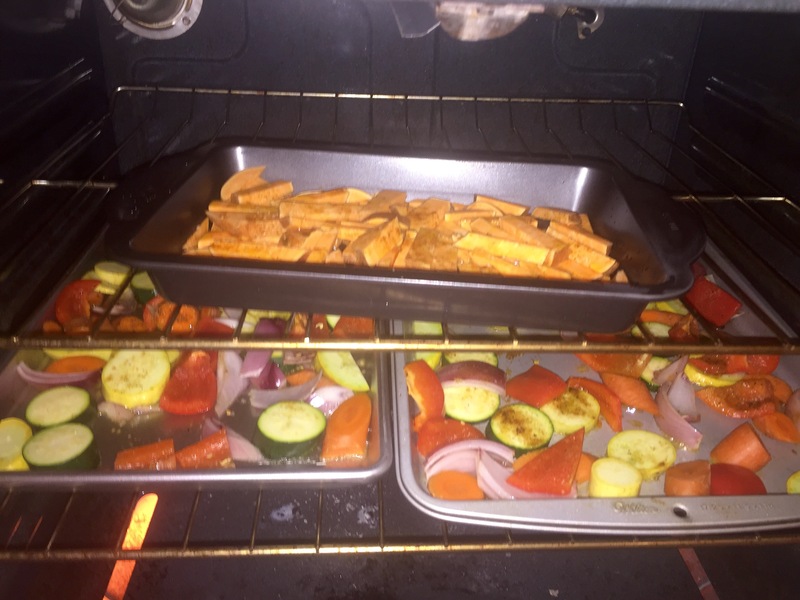 Roasted red onion, zucchini, carrot, yellow squash, red bell pepper. Sweet potato (roasted with olive oil and cayenne), asparagus, pan seared salmon. 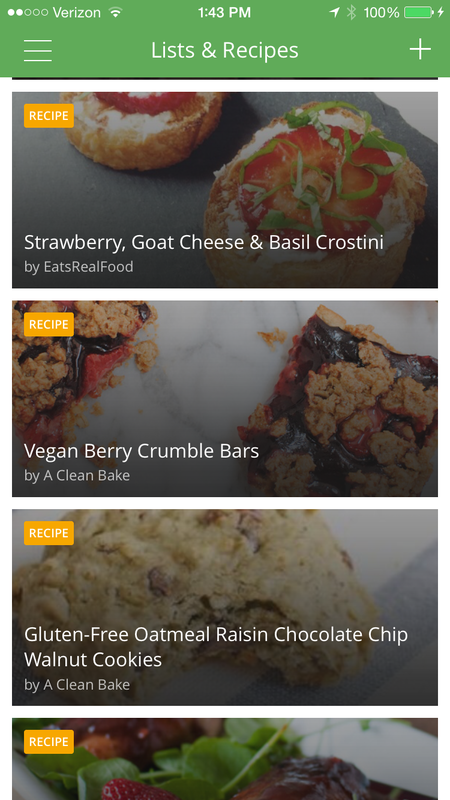 Don’t worry, we won’t overload you with our journey, but will be sure to share fun and delicious recipes that surprised us, or satiated us. One of our favorite food blogs, i am a food blog, recently posted a recipe for summer fresh rolls. As thai food/all food lovers, these are one of our favorite treats when dining out and we were intrigued to give it a try at home. We are starting Whole30 after labor day (more to come on that), so I thought this was the perfect lunch to transition me into the fall. We very loosely followed this summer roll recipe, and made a few alterations based on how we were feeling. Dip one spring roll skin into warm water for about two seconds. 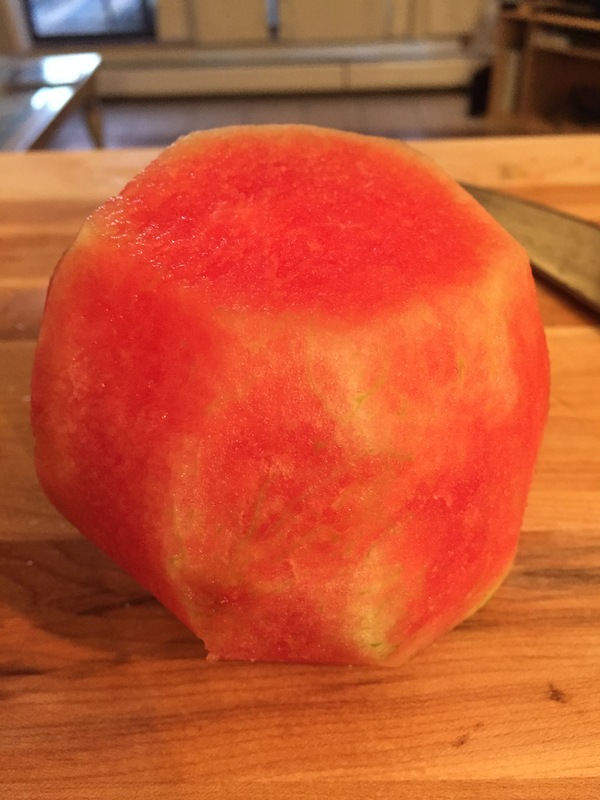 Remove and lay, smooth-side down, on a cutting board. Act fast because the roll gets stickier the longer you wait. Lay down one lettuce leaf in the bottom center of the wrap. (If the wrap is a clock, then think between 8:00 and 4:00) Add a small bunch of vegetables and carefully roll bottom side over filling. Fold in each side of the wrap and continue to roll until it’s all bundled up. Mix together, dip, and enjoy! I know what you’re thinking: It’s Thursday. But last night (Wednesday), I was feeling like something different and fun after dinner, so I put together a trifle of sorts that took 5 minutes and was delicious! So I thought I would share. 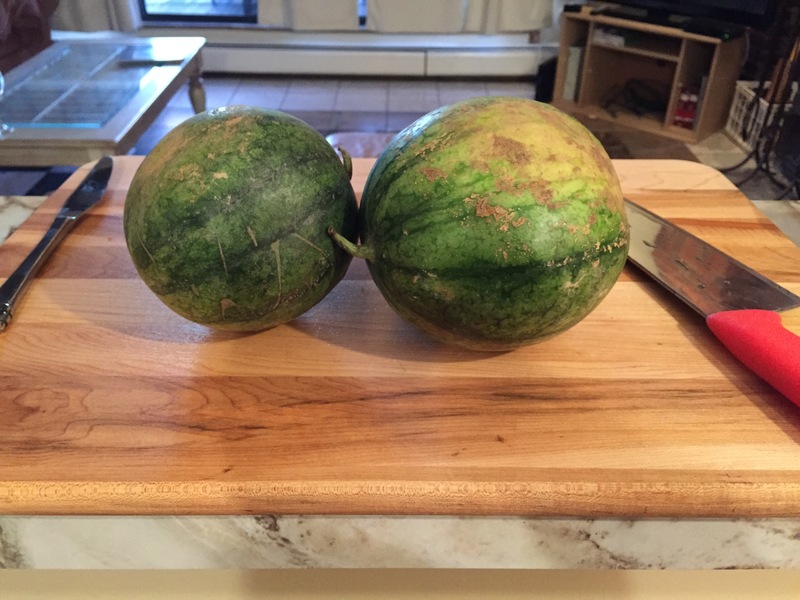 I picked up some local baby watermelons from Boston Public Market and they were so adorable I almost couldn’t eat them – but then I did. 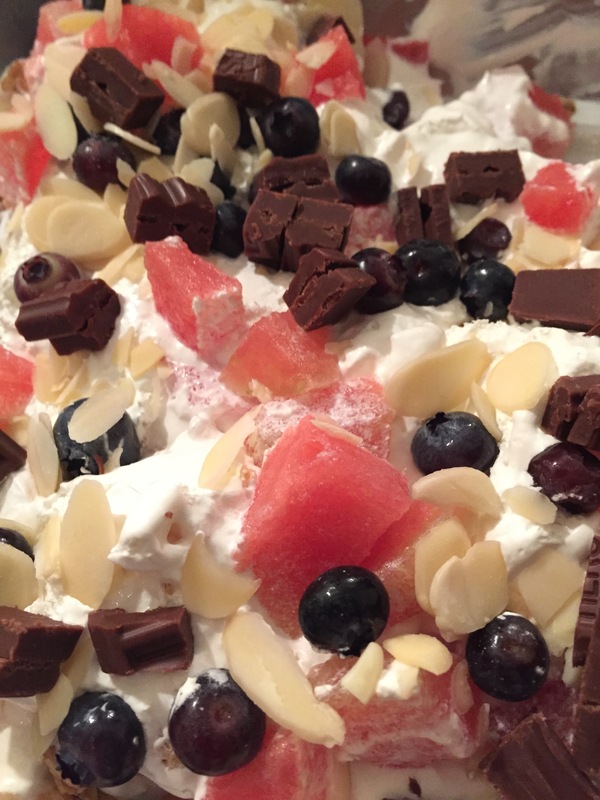 After cutting off the rind of the melon, I layered it on the bottom of a casserole dish, added a heaping mound of whipped cream, slivered almonds, fresh fruit, and dark chocolate, then repeated the process again! 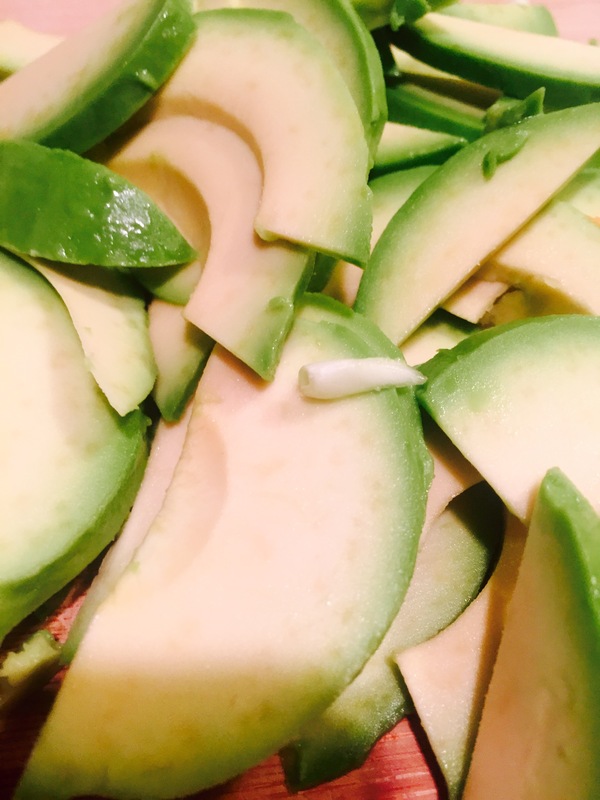 Healthy, refreshing, and delicious! It’s a struggle in the summer (and always) to plan ahead enough so that you aren’t scrambling at 7:45 on a Monday to find something healthy to bring for breakfast and lunch. It’s hard enough to squeeze in a workout, emails, friendships, relationships, and sleep. I used to be able to eat whatever I wanted, but I have recently begun to build a healthy routine that makes me feel better overall. 1. Green smoothie: On days I am in a rush, I throw together some spinach, coconut water, a banana, some frozen fruit, and a few chia seeds. Check out my recipe here. 2. Avocado toast. I know, I know, this seems to be all the rage these days. But to be fair, it is a healthy, protein-packed way to start your day. 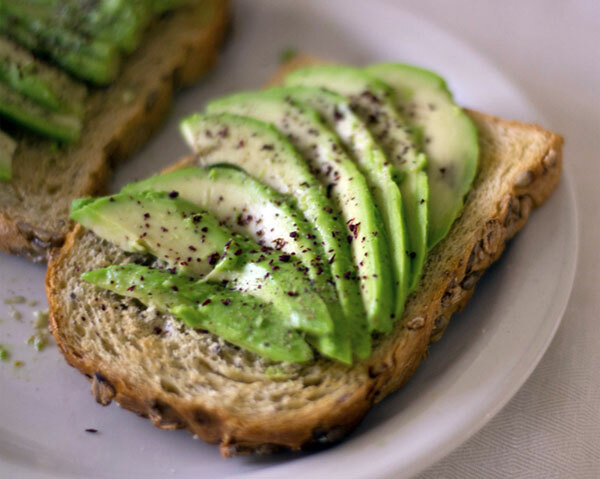 Bring in a loaf of bread to the office, freeze it, then toast and top with avocado and sliced hard boiled egg on days you’re in the mood. 3. Microwaveable steel cut oats. My winter go-to. This is so easy to pop in the microwave, top with banana, berries, and 1T of almond butter. Plus, it keeps you full until lunch! Oh lunch, how I look forward to you! Some days I am extra prepared and have my lunches pre-packed from Sunday night. Some days I’m not. Here are a few of my go-to’s and tricks for the times you are super organized, or not. 1. 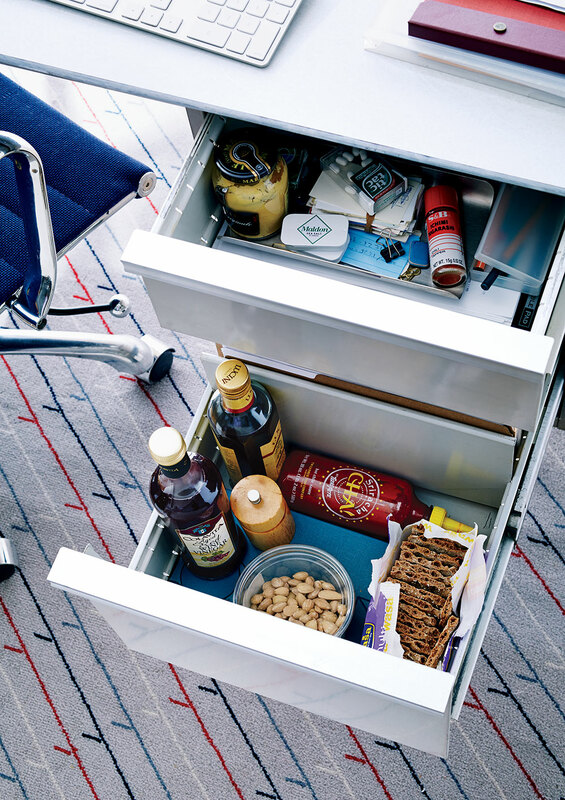 Keep olive oil, salt, pepper, hot sauce (whatever makes your salads sing) at your desk. It makes it easy to dress a boring salad right before lunch time so it isn’t wilted when that meeting runs late. Pack greens, cucumbers, and throw on some shredded chicken (homemade or from the Whole Food’s salad bar – nobody’s judging). 2. Make leftovers. Some people hate leftovers. But day’s I am making something like roasted chicken and veggies, or a big batch of chicken soup, I make sure I have some leftover that are easy to throw in my bag and bring to work. 1. Almond butter. Sometimes 1T of this stuff can get me through to dinner and keep me from grabbing that bag of Cape Cod Chips. 2. Nuts. A handful of nuts is packed with protein and keeps you full until your next meal. 1. 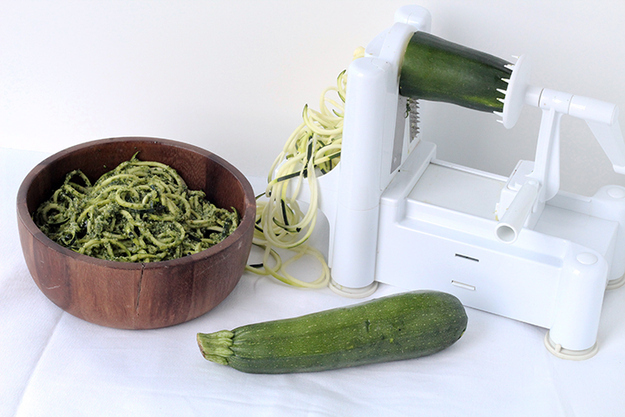 Spiralizer. I have never met a spiralized veggie I didn’t like. Not only are veggies inexpensive, but it takes 2 minutes to make them into these noodles, and another few to throw into a pan with garlic, olive oil, S+P and some pre-cooked shredded chicken. Dinner is done. (This blog has enough recipes to last you a lifetime). 2. 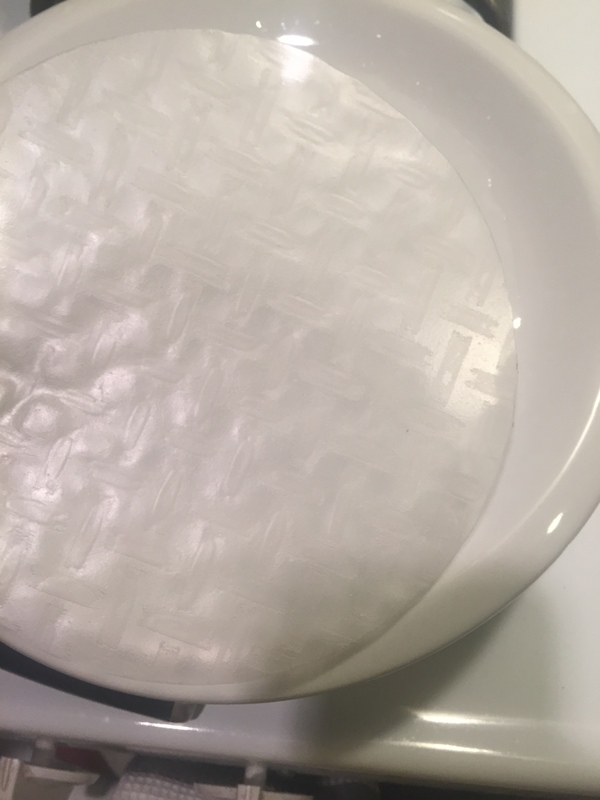 One-pan wonders. Days where the errands and tasks feel endless, I throw some salmon into a pan with some cubed carrots, zucchini or sweet potato, drizzle with olive oil, salt, pepper, and a few herbs and throw it in the oven for 30 minutes. What comes out? A fully balanced, delicious meal I can be proud of. We get it, summer weekends are filled with BBQ’s and outings, beach trips, weddings, and family gatherings. My highly organized Sunday night ritual of grocery shopping, meal planning and prepping has totally gone out the window (cue Sunday Scaries). 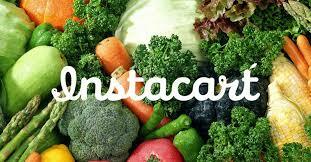 Welcome Instacart into your life. 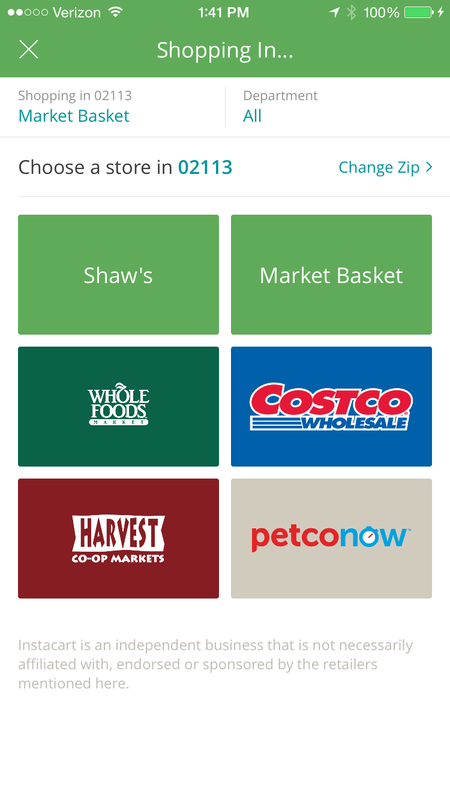 This new app provides the opportunity to pick your favorite groceries from local stores, have them delivered at a convenient time, AND maintains a low shipping rate (free for your first order, $3.99 after that). 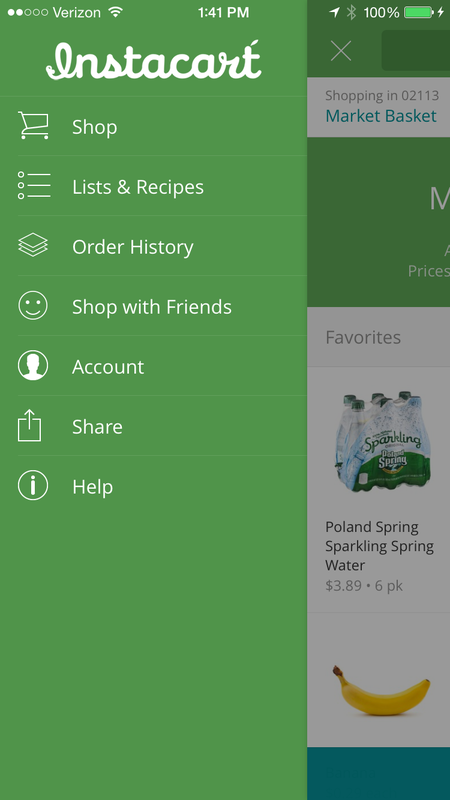 You can browse healthy recipes, add the items to your cart, and even share carts with friends and family. 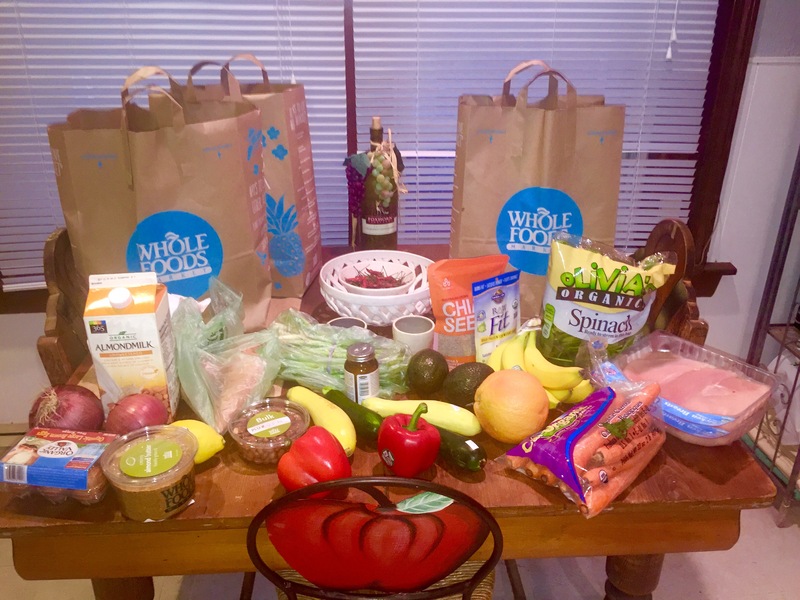 I have to say I am a devoted fan – it even saves me money by letting me choose from less expensive grocery store options I would have otherwise not been able to frequent. Give it a try – free shipping and $10 off your first order so no excuses!